Maybe the best way to start off this discussion is to relate how I came to see the light, so to speak. 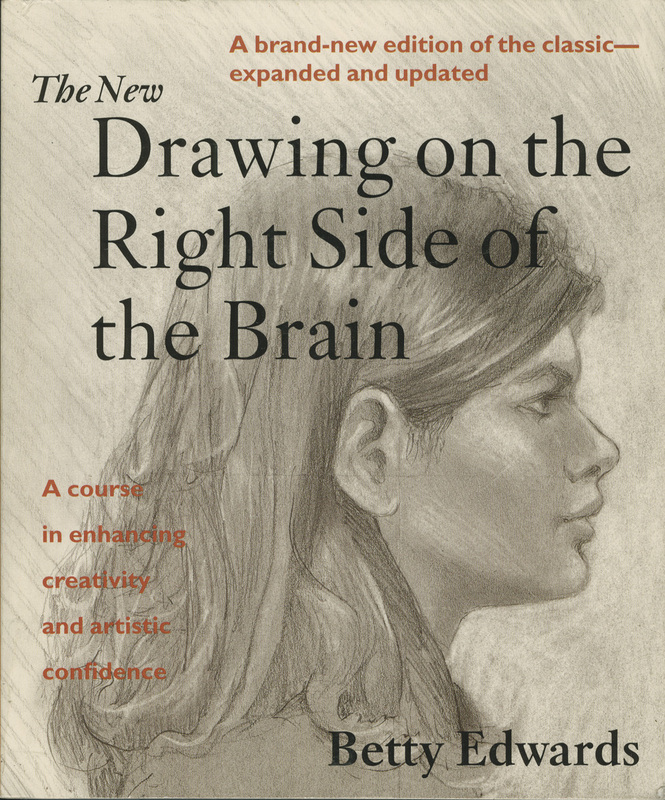 I was in my last year of photography school and a bit annoyed that the instructor of this particular class (Advanced Illustration Photography as I recall) had included "Drawing on the Right Side of the Brain" by Betty Edwards in the syllabus. After all, we were there to learn photography, not how to draw. Up to that point, I had harbored some doubts about whether I really had ‘it' as a photographer. I mean I loved photography, no question. So much so I wouldn't hesitate to call it a burning passion. And I knew the difference between good images and not so good ones. But my own work felt lacking. I had learned well all of the lessons about lighting patterns and contrast ratios and color temperature. I mastered maintaining detail in the shadows and highlights. In general, my photographs were technically sound, but totally uninspiring and I knew it. I did have a few photographs I was proud of, but maybe I just got lucky those times. So there I was, trying to learn how to translate my passion for photography into images with passion, and this instructor wanted me to waste my precious time on a book about drawing. I had no talent in this area and even less inclination to learn. But I couldn't help being totally floored when one of the first exercises I attempted yielded the best drawing I had ever made in my life. The exercise involved copying a picture out of the book with the twist that the picture was presented upside down. Probably the only reason I completed the exercise was that the instructor was literally walking around looking over our shoulders. But when I finished and turned my copy right side up, I couldn't stop staring at the piece of paper in front of me. What I saw was a very reasonable copy of the original drawing and certainly the best drawing I had ever made in my life! Why would drawing a picture upside down make such a difference in my drawing abilities? The answer, it turns out, was that when the drawing was upside down, I couldn't use the stored concepts in my head of what a nose, eyes, mouth, lips, etc. look like. Instead, I was forced to really see what was there. Betty Edwards is a professor of art that taught drawing for many years and came to the conclusion that everyone has the ability to draw reasonably well, they just need to be taught how to see correctly. Through a series of exercises, she teaches us that there are really two ways of seeing and that looking at things the 'right' (right brain) way is the key to drawing well. I believe it is the key to photography as well. I have also come to believe that what we call art and creativity is just the language of the right brain mode of seeing/thinking. It is a language without words; a language that we all innately understand but sometimes need help speaking. That day in class was a turning point in my approach to photography. I realized then that technique and equipment had very little to do with making good images. Since then, it's been an ongoing journey to better understand the whole creative process and apply the knowledge to my photography. I have come across some great teachers and gained some of my own insights as well. I plan to use this space to discuss this journey. I'd love to hear your thoughts and experiences as well.